D H Joinery - Kitchens based in New Whittington, Derbyshire. Time served with vast experience in 1st and 2nd fix Joinery and various Building works covering Chesterfield and the surrounding areas. 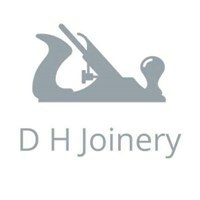 D H Joinery work in and along side a network of approved tradesman from Builders to Plumbers and Electricians.